-sole sisters- makes shopping for new trends in Helena fun and exciting! Grab a friend, head downtown and let our exceptional staff take care of you! Now in its third generation, Cobblestone Clothing Co. is one of the must-stop shops while visiting Downtown Helena. 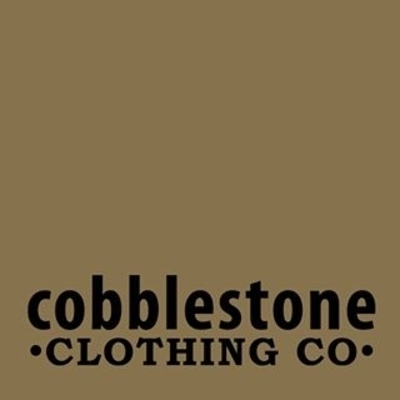 As a family-owned and operated business, Cobblestone offers women’s clothing for all Montana lifestyles. From work to play, owner Kym Liska, has selected soft neutrals and bright colors in everything from shoes, to accessories to clothing. With brands like Eileen Fisher, Isda, David Kahn and White + Warren, Liska and her staff can help you build a wardrobe that goes from the office to a party or can fill the gaps in your closet.